What's The Best Electric Toothbrush? 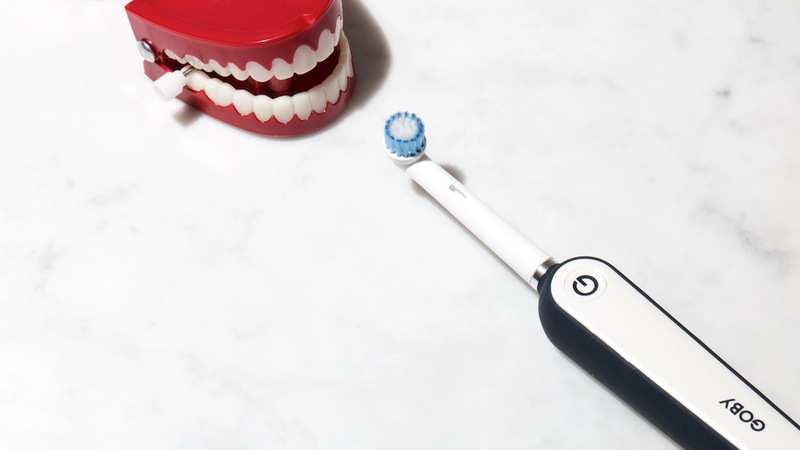 We asked you about the best electric toothbrush over three years ago, and since then, there’s been a lot more innovation. There are app-enabled ones, silicone ones, even ones that have a subscription service. So, we’re coming back and wondering what you think the best electric toothbrush is, and why.